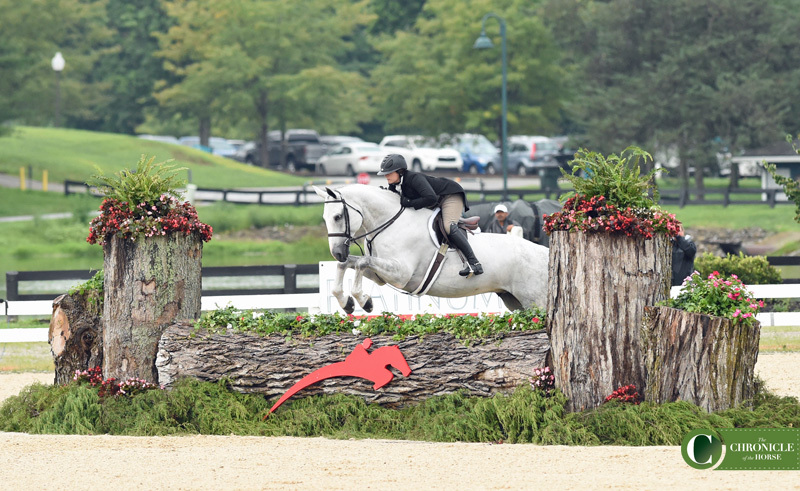 Pretty much every rider in the 84-horse line-up for the Platinum Performance USHJA International Hunter Derby Championship got rained on a bit during the opening classic round Friday morning, but Holly Shepherd takes the cake—both for riding through the worst of the storm and for winning! Shepherd guided Tybee through the pouring rain to scores of 91, 88, 92, plus 4 height option bonus points for a total of 283. 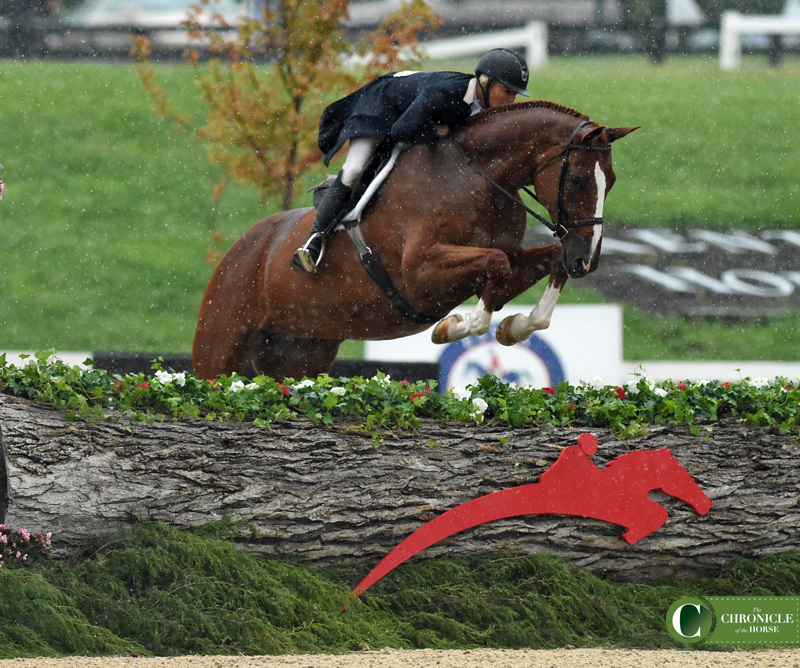 As Holly Shepherd and Tybee turned towards the double oxers on course at fences 4 and 5, the sky opened up. Photo by Kimberly Loushin. Shepherd wasn’t so sure Tybee was even going to play ball when it first started raining while she was warming up. 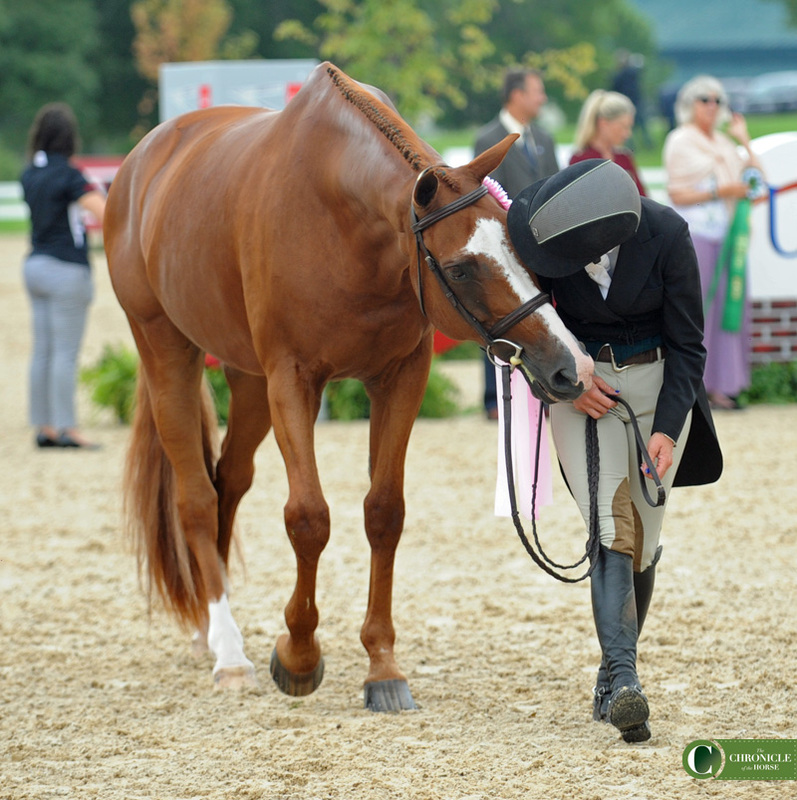 Shepherd let the horse walk around until they were both soaking wet from the moderate rainfall before trotting in the ring to start their course. And then the skies opened up for approximately three minutes, just long enough for Shepherd’s entire trip. Perhaps most remarkable is where Shepherd was on course when the deluge started—cantering down to the toughest part of the course, a long, spooky two-stride composed of beefy oxers. 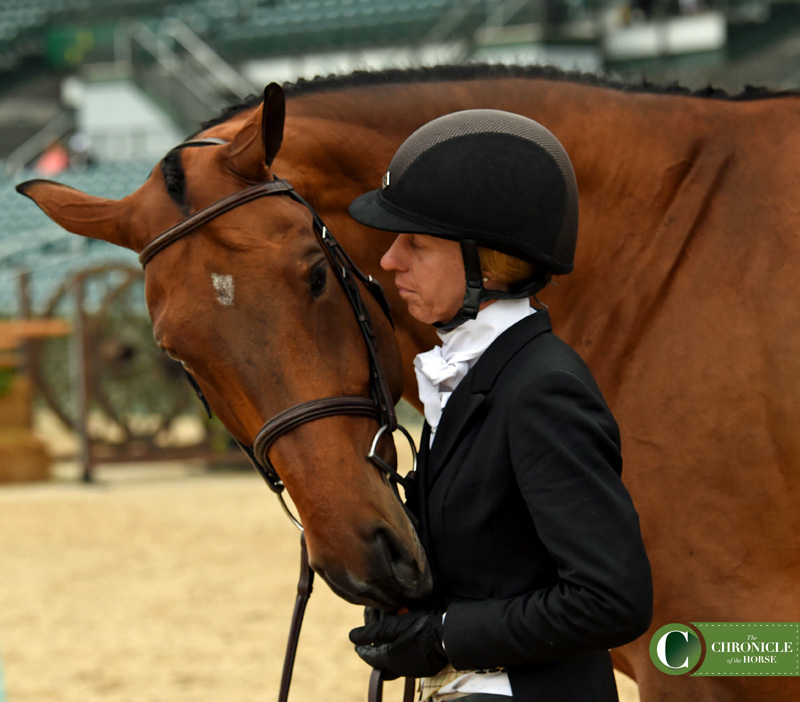 Holly Shepherd shares a quiet moment with Tybee before the awards presentation. Photo by Ann Glavan. Shepherd has been riding Tybee since May of this year for owner Helen Brown. 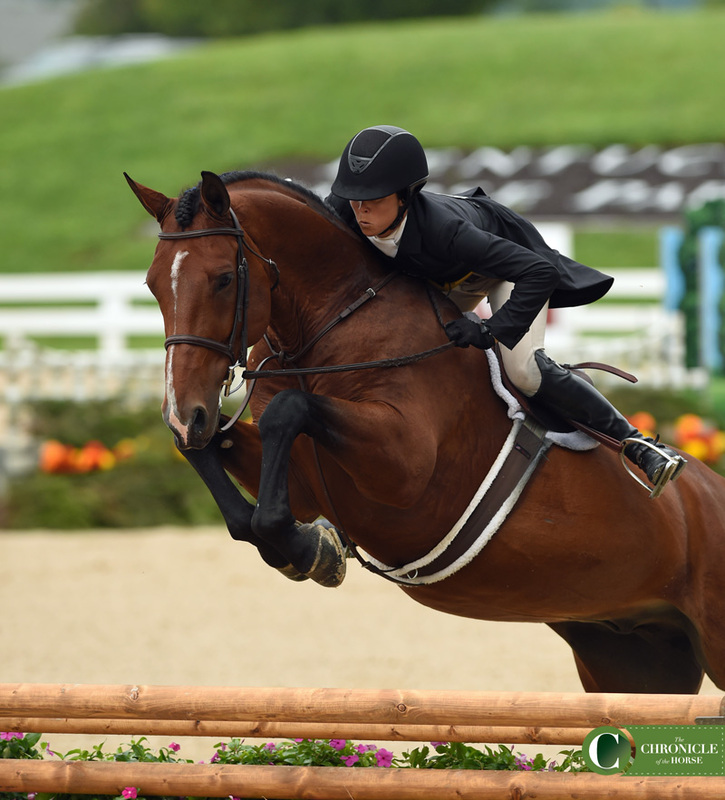 Shepherd has been showing the 11-year-old gelding on and off since then and has been impressed by the efforts he gives her. 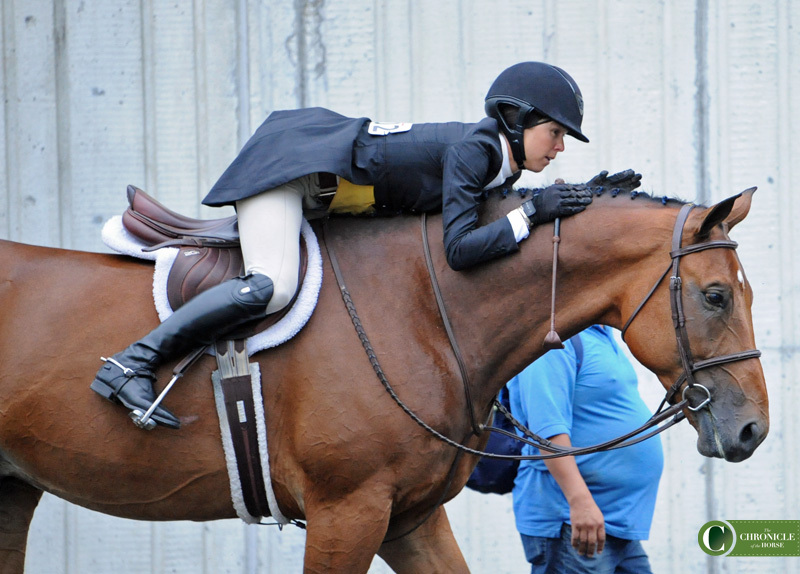 Holly Shepherd and Tybee topped the classic round with a score of 283. Photo by Kimberly Loushin. “He really comes to the party,” Shepherd said. 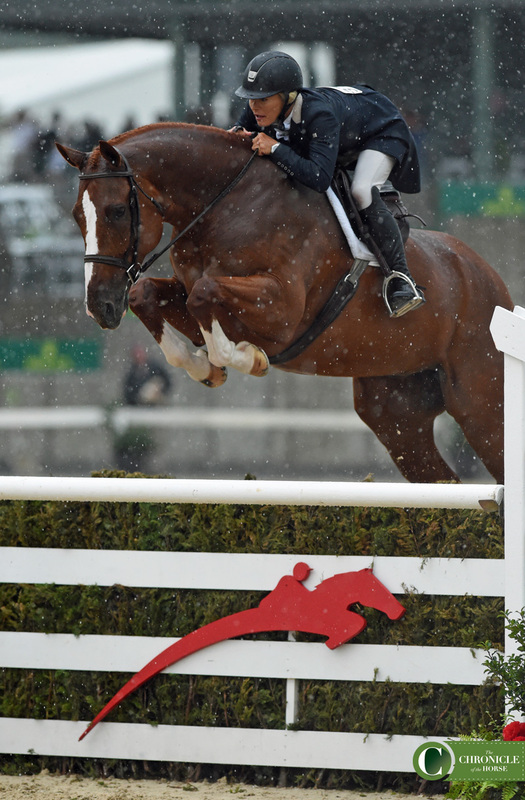 “He jumped around the first few jumps out there today great and went down to the third jump and jumped it so hard I wasn’t sure if I was going to stay on. And the whole crowd went whoa, and I was really glad I was still on! Taking second to Shepherd by 4 points was Private Practice and Tori Colvin. 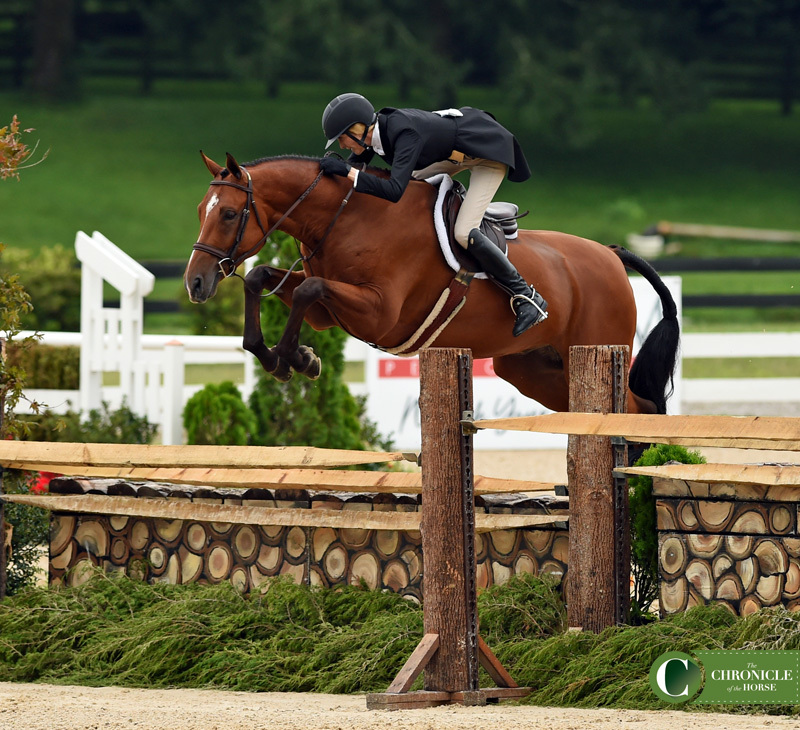 Colvin won the championship last year aboard Cuba and has won several international derbies with Private Practice since pairing up with the gelding over the winter. 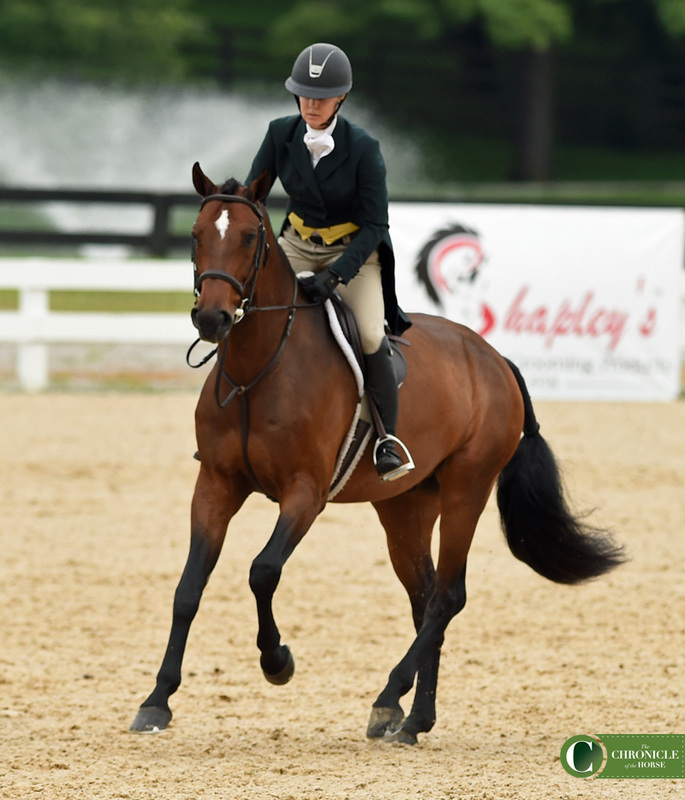 Tori Colvin is hot on Holly Shepherd’s heels in second place with Private Practice. Photo by Kimberly Loushin. 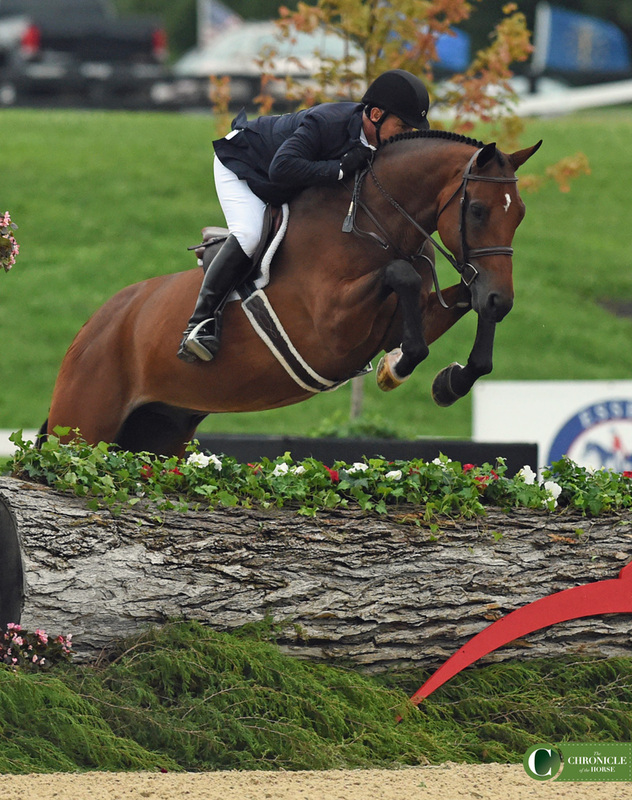 Alan Lohman designed the course, and he gave horses plenty to do in the Rolex stadium. 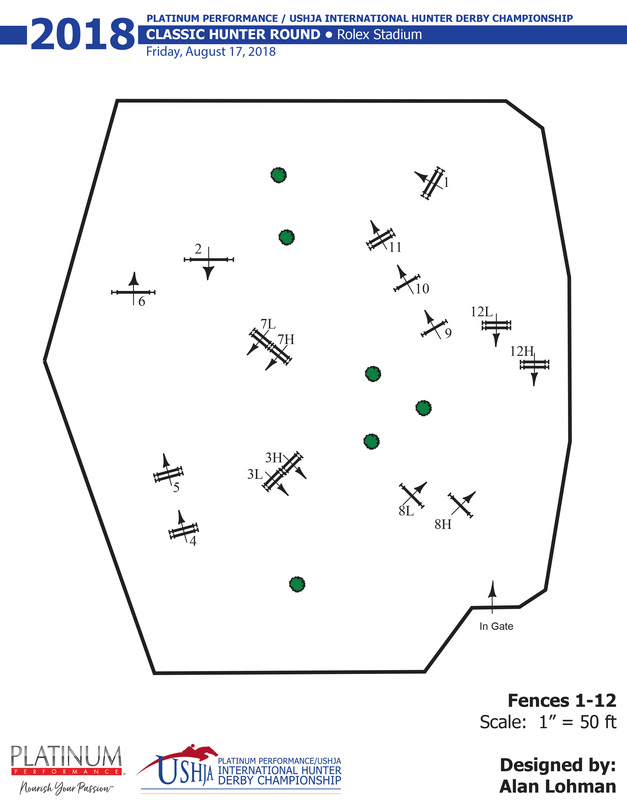 Along with the two-stride of oxers riders had to navigate a careful split-rail oxer, a two-to-two-stride triple combination, a large faux log, and almost every fence was off a galloping, unrelated distance. The top 20 riders will come back for the handy round Saturday night at 6:30 p.m. Click here for full results from the first round. 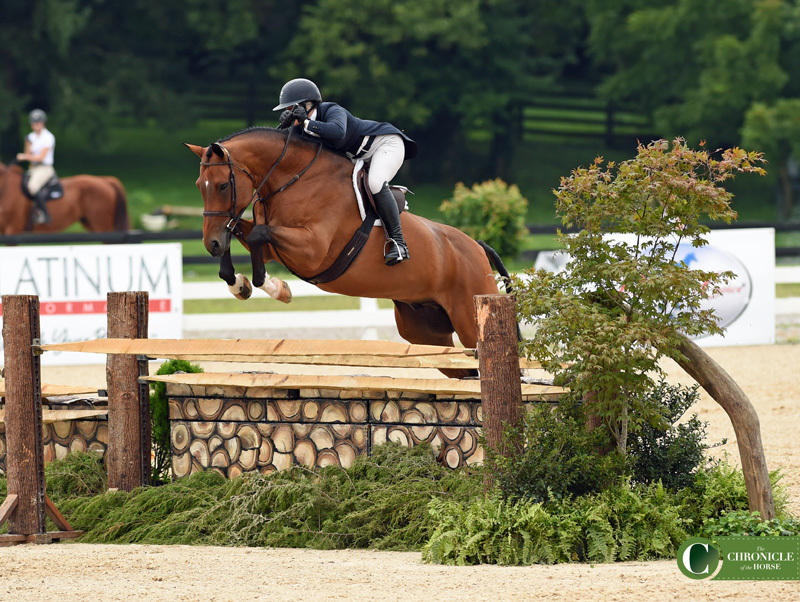 Liza Boyd decided to ride Tradition in the Platinum Performance USHJA International Hunter Derby Championship at the last minute, and that decision paid off with a score of 277 in the classic round to sit third. Photo by Kimberly Loushin. 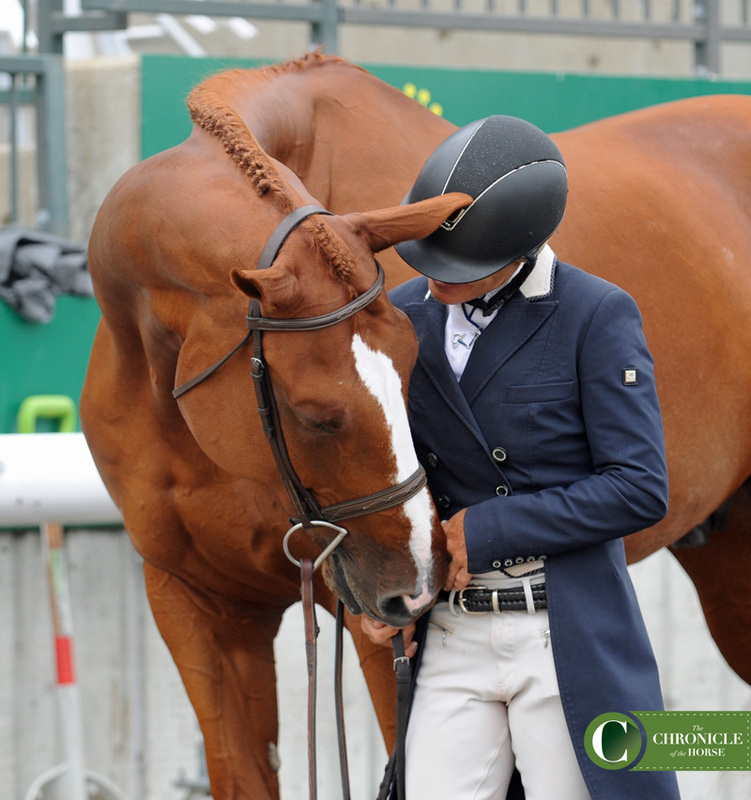 Liza Boyd gave Tradition lots of love after their round. Photo by Ann Glavan. Liza Boyd is just a half point behind her other ride in fourth with Clemens. Photo by Kimberly Loushin. Kisses for Clemens. Photo by Kimberly Loushin. 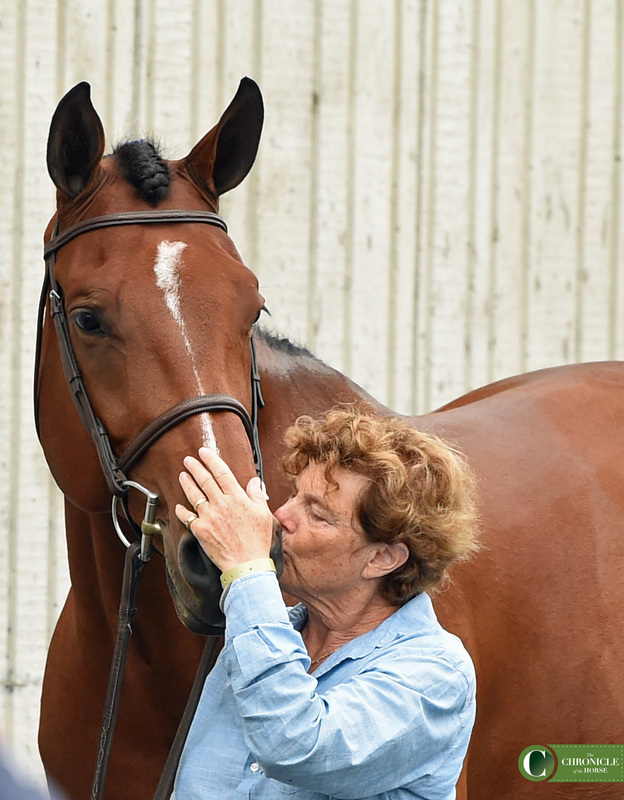 Hannah Isop gave Red Ryder a kiss after jumping to fifth in the classic round. Photo by Ann Glavan. Jenny Karazissis didn’t jump a single high option with Big Shot, but it didn’t stop them from slotting into sixth after the classic round. Photo by Kimberly Loushin. 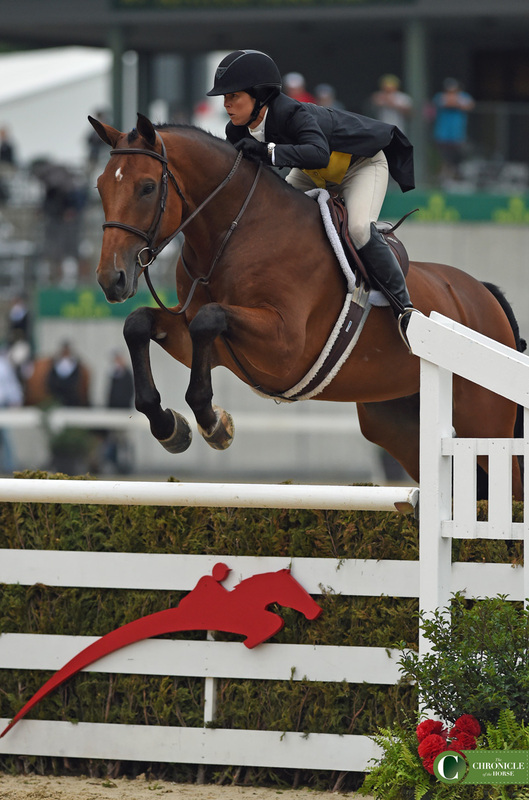 Amy Momrow and Aeroplane are sitting seventh going into the handy round. Photo by Kimberly Loushin. 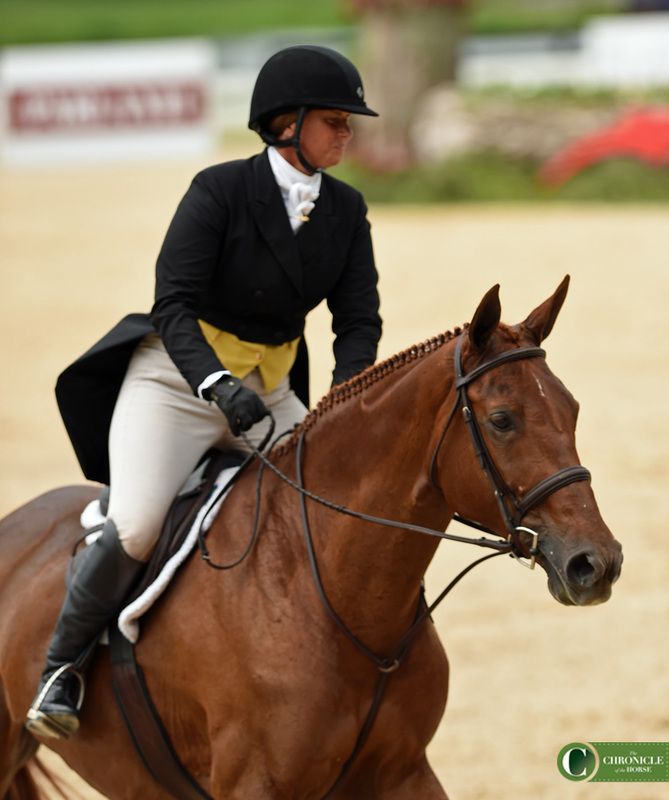 Jen Alfano rode 2016 winner Miss Lucy to eighth in the classic round. Photo by Kimberly Loushin. Tracy Fenney and MTM Outbid cantered into ninth. Photo by Kimberly Loushin. 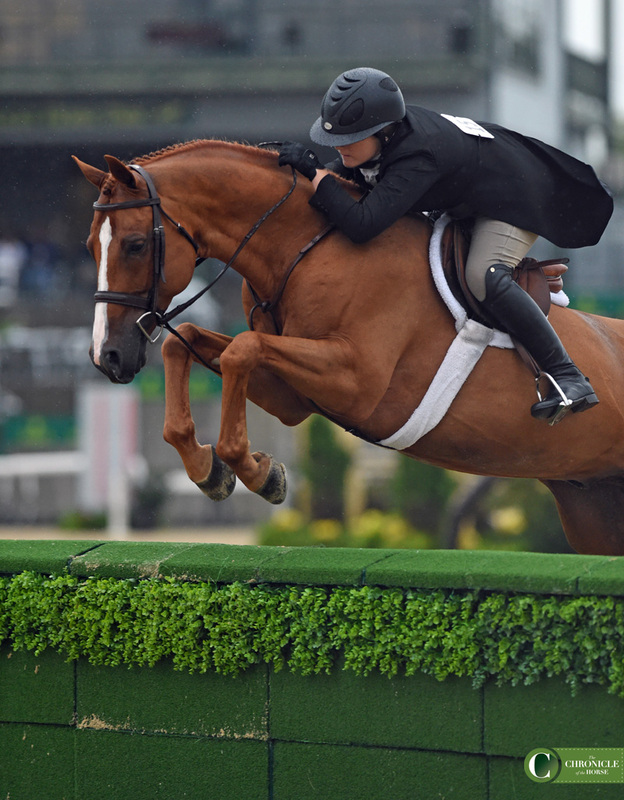 Samantha Schaefer was the last to ride the classic round, and she rode In The Know to 10th. Photo by Kimberly Loushin. Jimmy Torano went early in the order on Exclusive, and that pair sits 11th going into the handy. Photo by Kimberly Loushin. Tori Colvin rounded out the top 12 with Gelato. Photo by Kimberly Loushin.